Gimp shortcuts will help you use software with less mouse actions. All keys can be individually assigned: File / Preferences / Interface / Hotkeys. GIMP is raster graphics editor for Linux, macOS, Windows and more. The program provides a feature set similar to closed source programs like Adobe Photoshop. 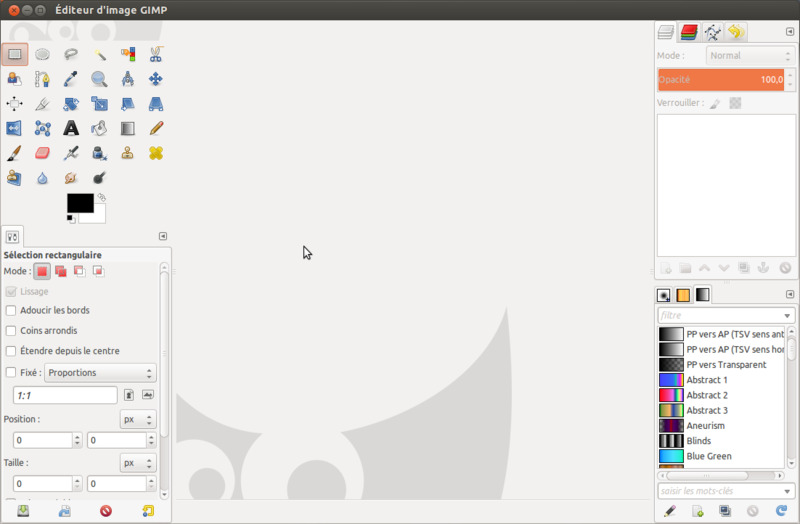 GIMP stands for GNU Image Manipulation Program and is free, open-source. What is your favorite GIMP hotkey? Do you have any useful tips for program? Let other users know below.